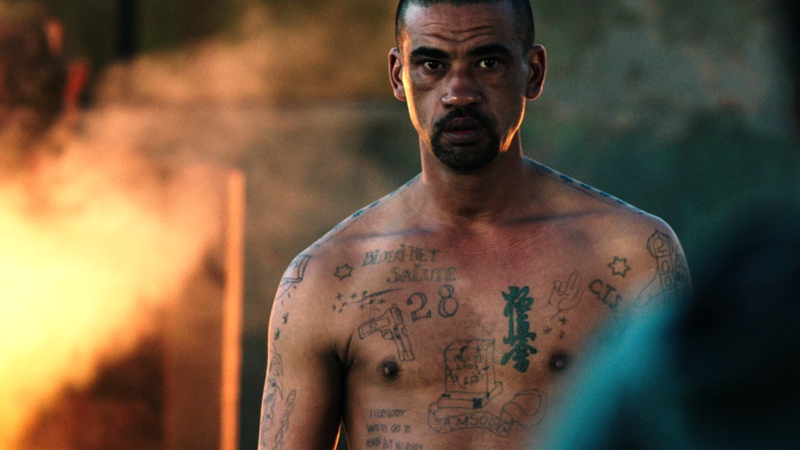 Set in the Cape ganglands, the coming of age crime thriller, directed by Ian Gabriel, tells the story of a young chess prodigy who must defy the odds and stay one move ahead of the gangs in a game where losing can be the difference between life or death. 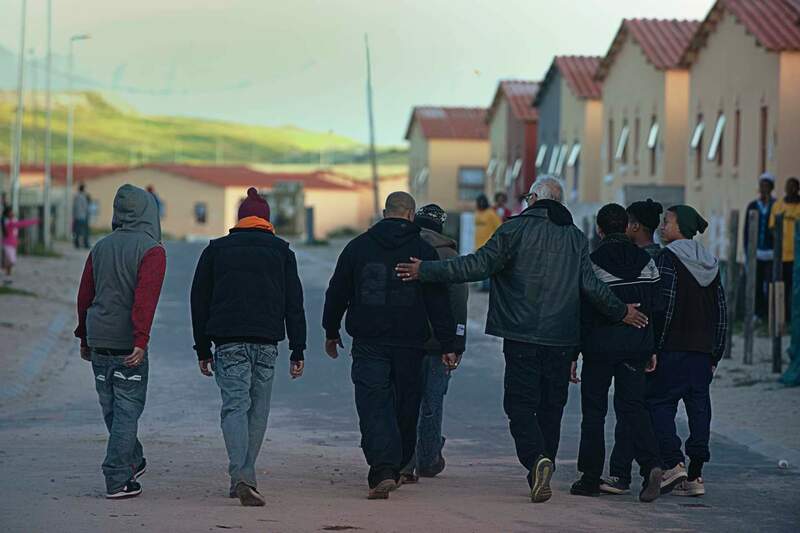 The film plays out aspects of the war fought and reported daily on the streets of the Cape Flats, home to the Number Gang factions in the ghetto dune area outside Cape Town. 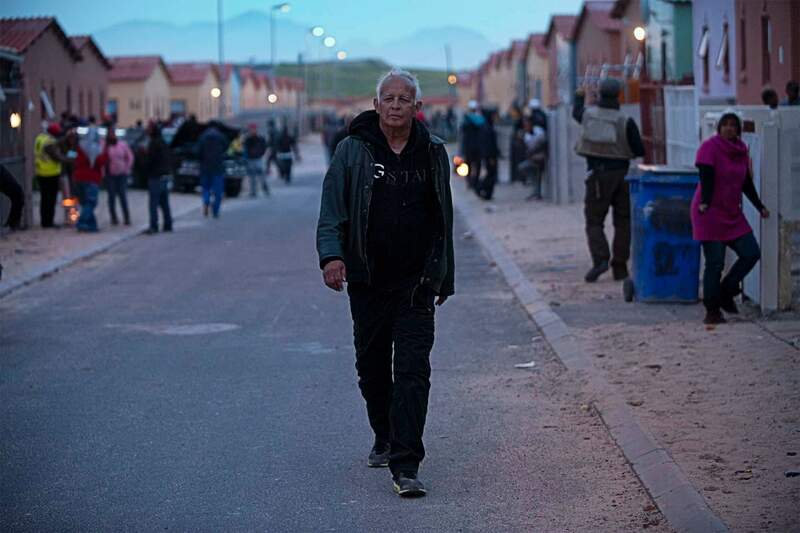 The film’s producers Cindy Gabriel and Genevieve Hofmeyr expressed their excitement at Four Corners ‘first steps into the outside world. 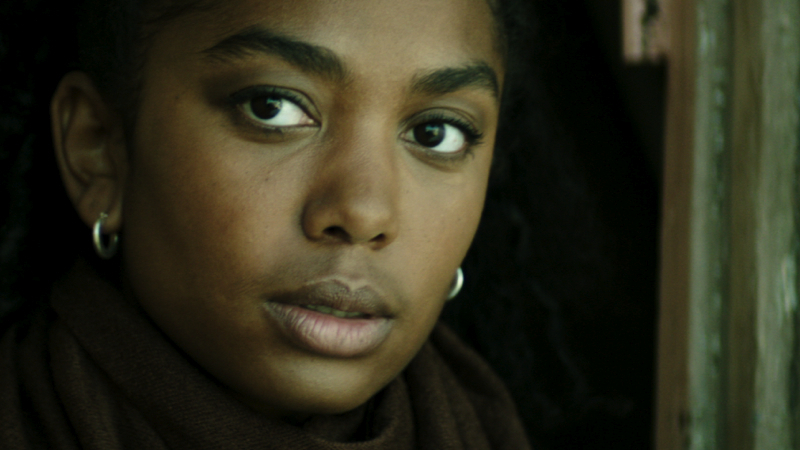 The film’s themes of fatherhood, family and coming of age are universal and will appeal to a world audience and especially to a savvy youth audience, who will love the music, performances and story telling that reach deep into the vibrant life of the often forgotten and unknown world on the Flats.’ The film is scored by Markus Wormstorm and features a range of South African music from Khula Chani and Felix la Band to Khyle Shepherd, Hemelbesem and others. The Oscar selection panel singled out “outstanding and extremely believable performances”. 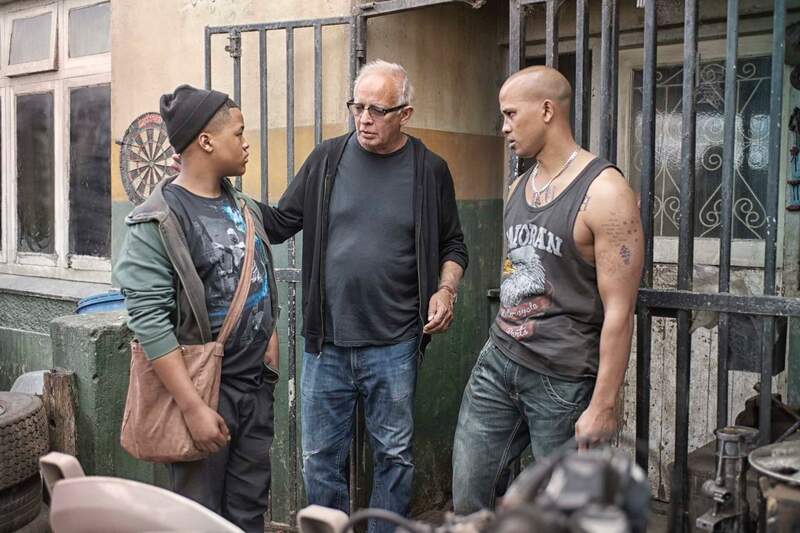 Director Ian Gabriel commented that ‘several of the players were first- time actors and non-actors, all of whom deliver great performances, many of which were created by teaming established talent with ‘real people’ performers, enabling both to reach deep into shared and individual experiences. 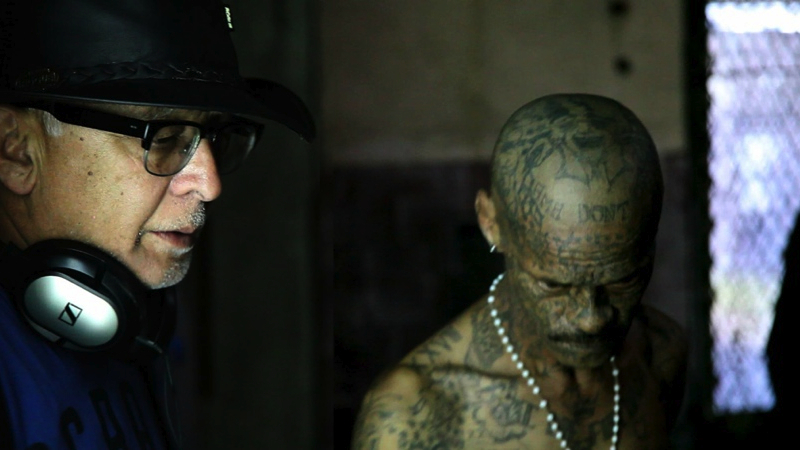 The result is performances that clearly access the passion, emotion and conviction required for the broad palette of the characters and their roles in the film’. 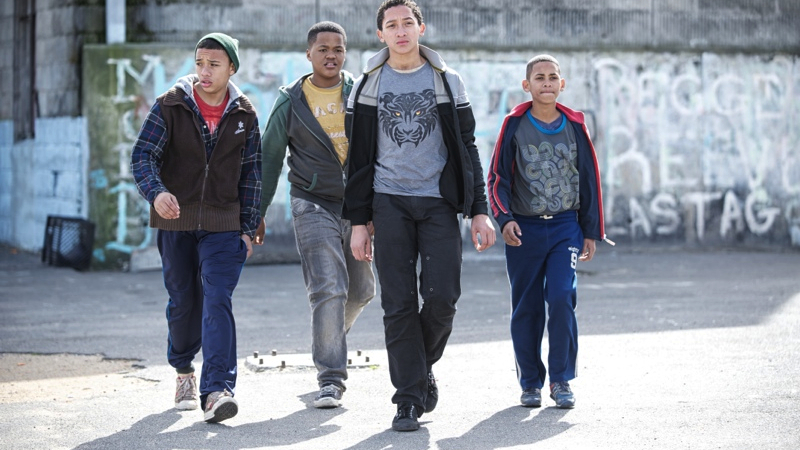 Lead actors Brendon Daniels and Lindiwe Matshikiza and Irshaad Ally deliver electrifying performances, as does newcomer Jezriel Skei who plays 13 year old Ricardo, the leading role in the film. 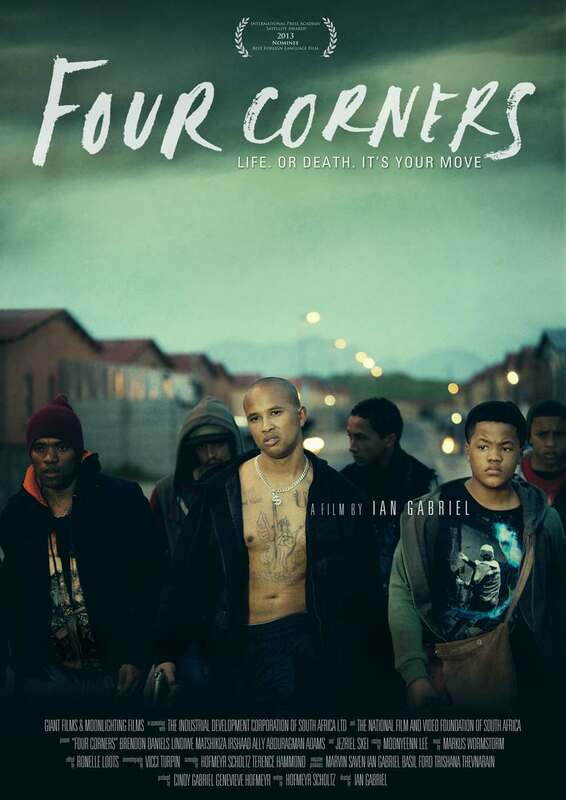 The selection committee’s unanimous decision in favor of Four Corners lauded the great production values in the film, making particular mention of the authenticity and believability of the film, where “the line between fiction and reality is often blurred”. The recommendation concluded by commenting that it was “refreshing to see a film boldly tackling a part of our life not usually explored”.